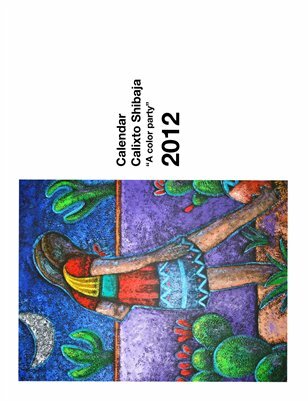 The 2012 Calixto Shibaja's Painting Collection for the first time as a Calendar. 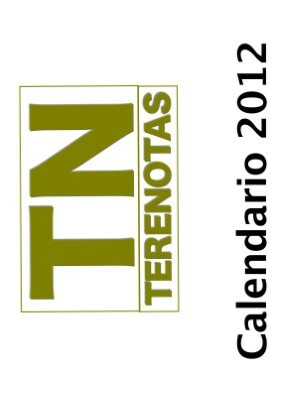 Do not miss it. 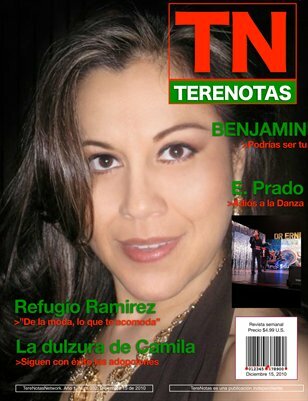 Reserve your copy now! 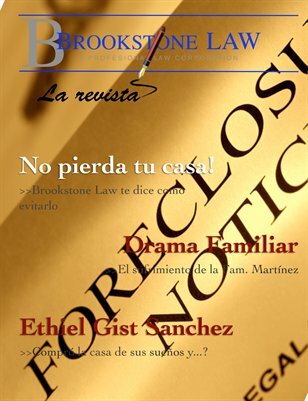 Brookstone Law, La Firma: No pierdas tu casa! 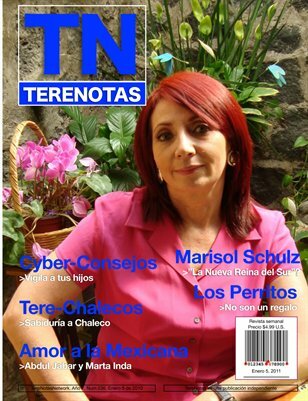 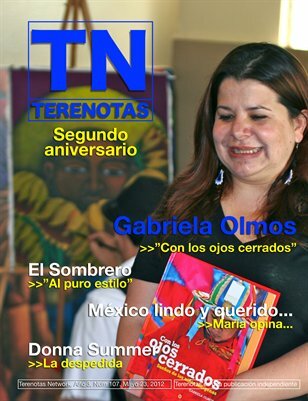 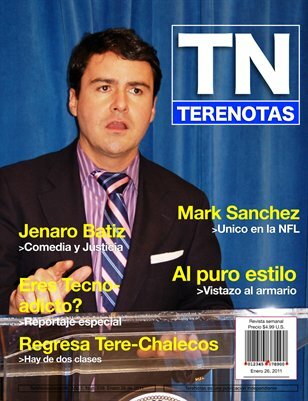 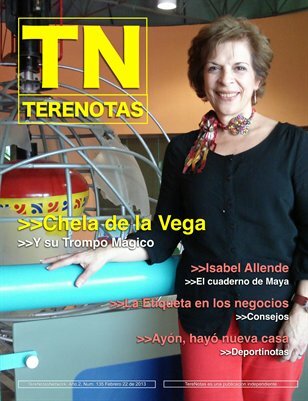 TERENOTAS 36: Marisol Schulz... "La Nueva Reina del Sur"? 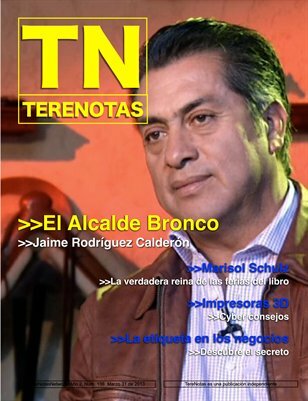 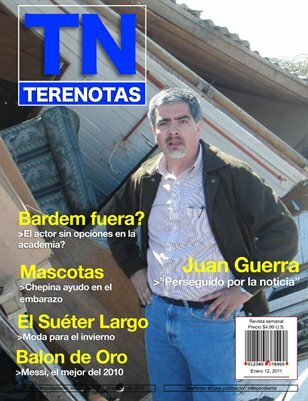 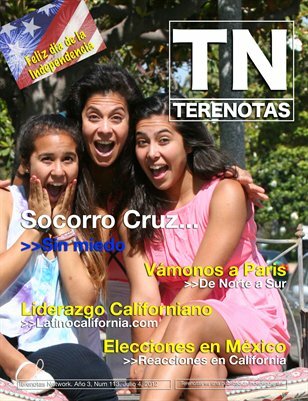 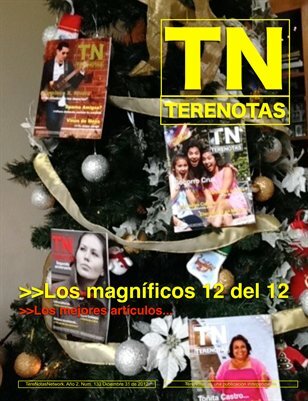 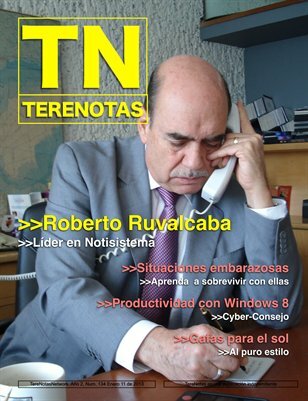 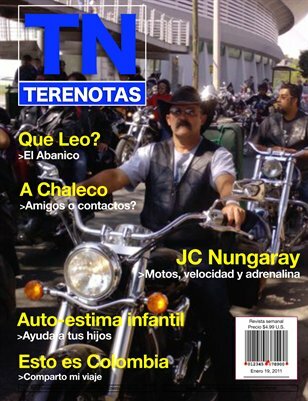 Terenotas 33: "De la moda, lo que te acomoda"